Colorful Digital Art For Easter With Cross-shaped Light Against.. Stock Photo, Picture And Royalty Free Image. Image 12163637. 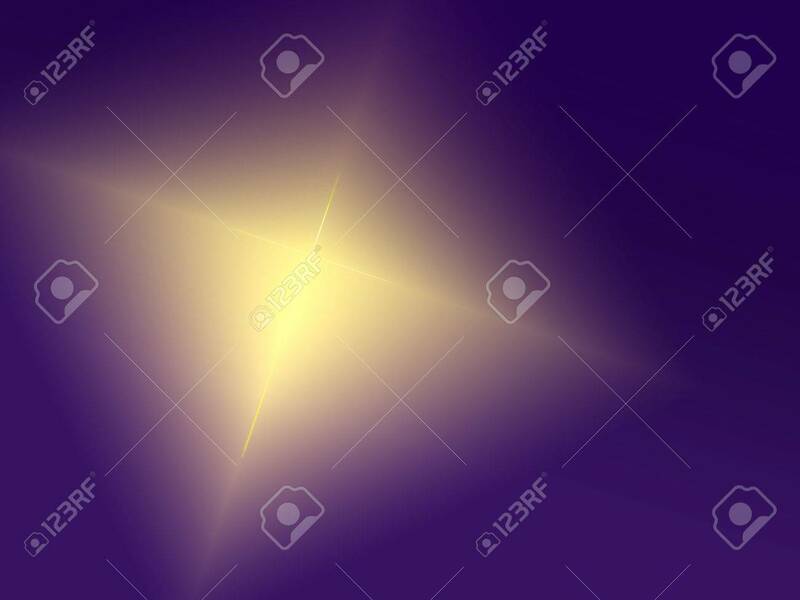 Stock Photo - Colorful digital art for Easter with cross-shaped light against purple background. Colorful digital art for Easter with cross-shaped light against purple background.